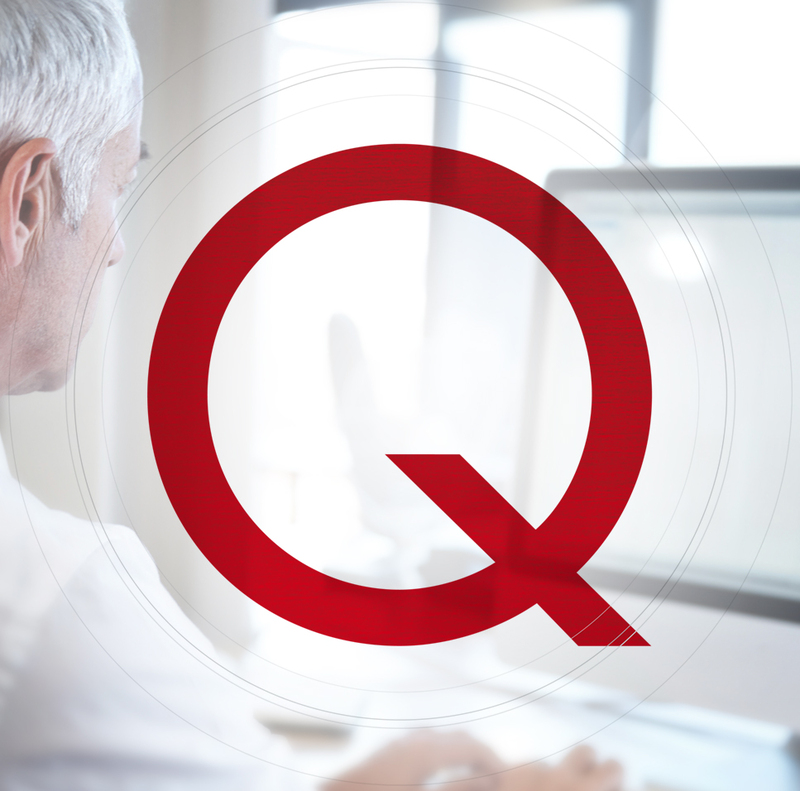 Quentia GmbH developed in 2000 out of the internal IT department of Andreas Schmid Logistik AG and its regular suppliers in Gersthofen. 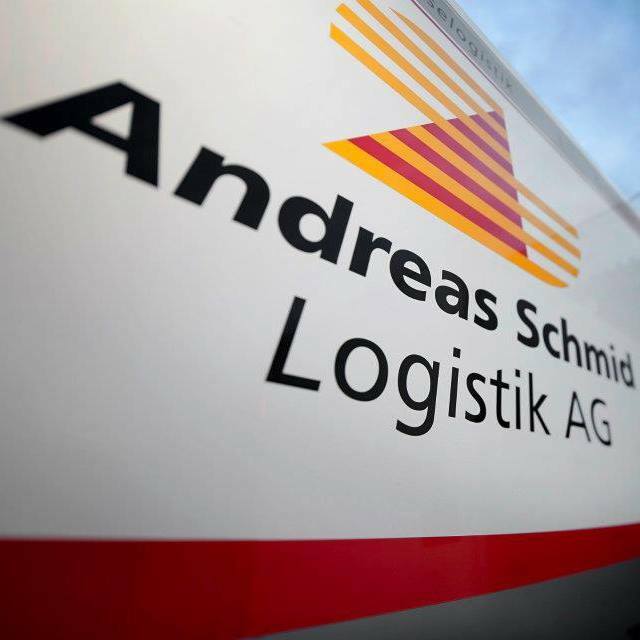 Today, as a wholly-owned subsidiary of Andreas Schmid Logistik AG with over 90 employees, Quentia looks after a variety of companies in all industries in the Swabian area of Bavaria and in Greater Munich as an experienced system house, with IT solutions and services ranging right through to outsourcing. In the quentia.logware area, this Andreas Schmid Logistik AG subsidiary offers holistic software and hardware solutions, as well as advice for logistics service providers across the entire German-speaking area. Quentia offers the right solution for you, as customer service has the highest priority with us: you can find your capable contact person with us for all matters from determining requirements, consulting, conception, planning and interface management right through to cost-efficient outsourcing solutions. Take advantage of our know-how and talk to us!